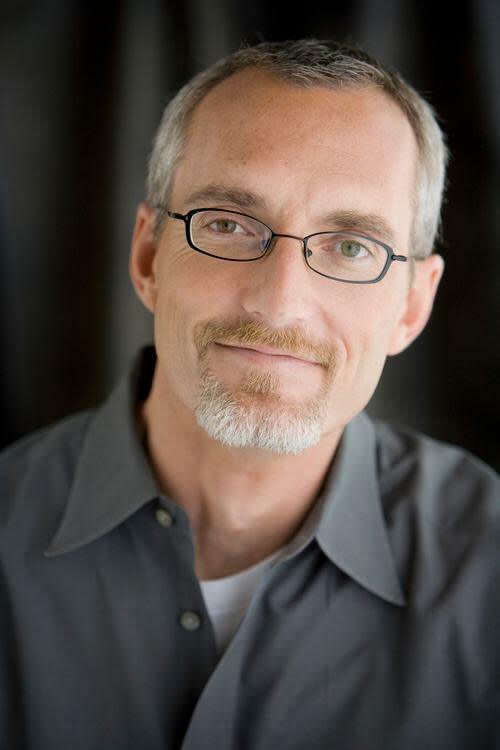 In 1988, Phil Vischer was locked away in his tiny garage experimenting with the first widely available computer animation software. It was still seven years before Pixar’s “Toy Story” would become the highest grossing film of the year and “South Park” would enter the cultural lexicon. “I tried to make a fully limbed character,” Vischer said. “It was just a disaster, a nightmare.” The nascent animator had spent years hand-crafting his own puppets but wanted to find a new way to tell children’s stories with Biblical themes. The problem was, Vischer didn’t have any extensive training and computer animation equipment was still so expensive that it wasn’t readily accessible to the public. That nameless and voiceless candy bar became Larry the Cucumber, one of the more recognizable characters in modern animation. Today, VeggieTales is a multimillion-dollar cross-platform venture, with a new series on Netflix, movies, video games and dozens of episodes that Vischer and co-creator Mike Nawrocki have created over the years. Yet one thing that hasn’t changed for the two men is their hands-on approach to storytelling. For DIY creative types, there is often a moment of critical decision. Will their passion remain a part-time hobby, or do they take a leap into the unknown and make it their life’s work? The choice was the same for Nawrocki. He’d struck up a friendship with Vischer and had begun learning about the animation process himself, but was well on track toward a career in medicine. 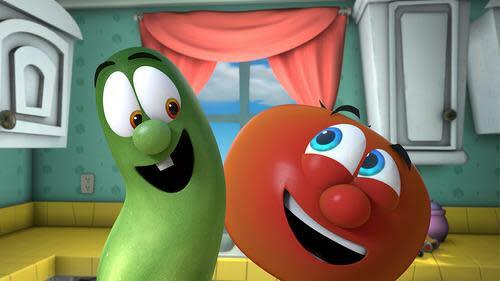 The two men did virtually everything in the early days of creating VeggieTales stories. They wrote, animated and voiced the characters and distributed copies of the first episodes on VHS tapes. Vischer said creating that first episode took two years of labor and he quit his own job to fully commit to the project. In the ensuing years, VeggieTales joined a wave of computer animation hits. “Toy Story” was the highest grossing film of 1995 and two years later, “South Park” would take animated storytelling in a completely different direction but with the same handcrafted aesthetic Vischer and Nawrocki applied to their own creations. Yet, as VeggieTales grew into a worldwide phenomenon, Vischer said he became less connected to his original mission of finding a unique and homemade way to tell Bible stories to kids. By 2003, Vischer had lost control of the company in a lawsuit. You might expect the story to take a bitter turn from there but both men say that change allowed them to return to the fundamentals and focus on what they enjoy doing most. 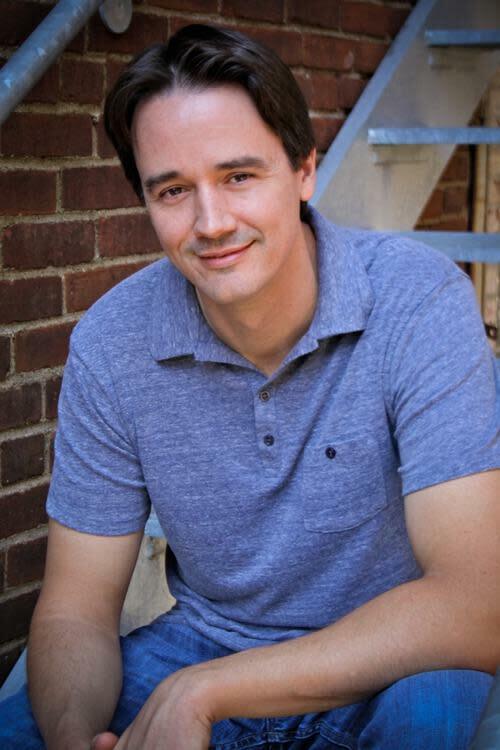 Nawrocki has stayed more directly involved in the show’s production but said he largely stays out of the business side of things in order to maintain the sense of joy that first made him quit medical school and follow his dream of making VeggieTales a reality. Netflix will debut five new episodes of “VeggieTales in the House” on January 30.